What Are You Afraid Of? 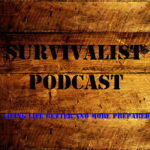 Horror & Paranormal Show with horror authors T. Fox Dunham and Phil Thomas. 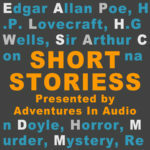 The mid-winter season has a tradition of scary stories and legends, and we’re back to share them! Fox isn’t dead! And he’s not a zombie, we swear. After a forced break while Fox dealt with pneumonia, What Are You Afraid Of? 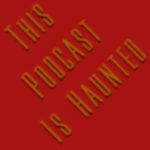 Horror & Paranormal Show returns with a holiday-themed episode, featuring ghost stories, silly tunes, and noir fiction. Horror authors T. Fox Dunham & Phil Thomas catch up then discuss the dark legends and customs that evolved in Europe during the mid-winter holidays—and these are some horrible and twisted Christmas stories told to children. Don’t be naughty or else! Cannibals. Giant cats. And trolls just to name a few Yule ghouls. 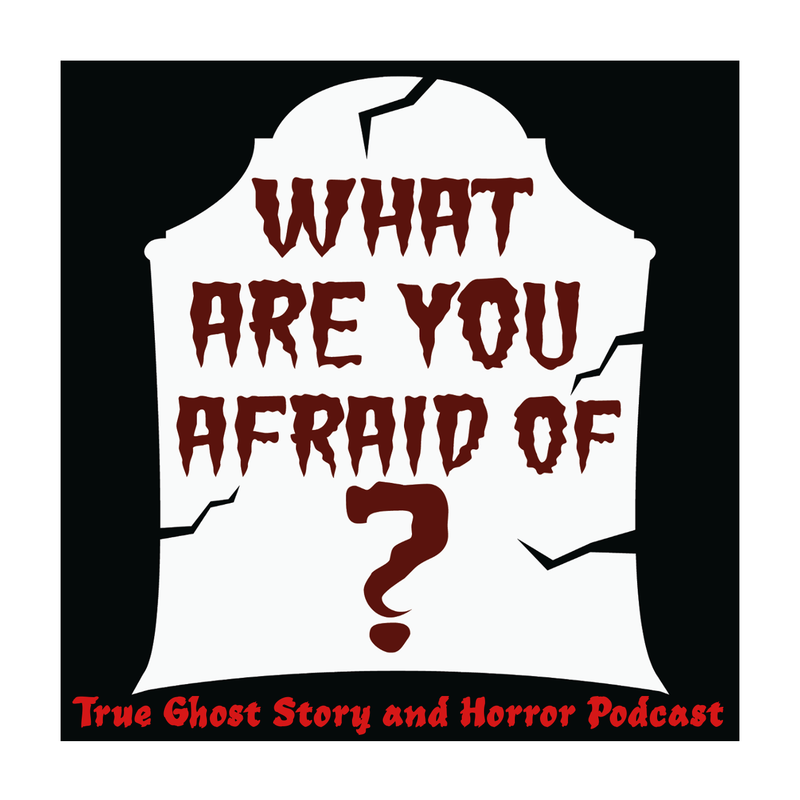 Fox narrates a true ghost story about the classic haunting of an old apartment building. Horror author Todd Keisling, author of The Smile Factory, shares his paranormal experiences at 146 West High Street. We play two silly holiday songs from British musician Simon Panrucker—composer for several cartoons and one of the hosts of The Past Present Future Funcast. We play his holiday carol, Leave My Nuts Alone! The show closes with a holiday noir story written by celebrated crime and horror author, Andy Rausch. Santa’s Little Helper is a sardonic tale about a burglar and a little boy who thinks he’s Santa, narrated by our amazing David Walton. Yeah. We’re terrible people! But as we learned, the mid-winter holidays have always been a time of ghost stories and dark tales, and we invite you to celebrate the creepy side of Yule with us. Or the Krampus will stick you in a sack and beat you with a stick. Oh . . . and leave his nuts alone!